Full speed ahead!!! This was terrific! 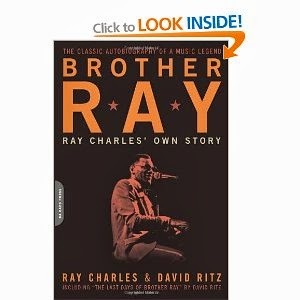 It felt like Ray was in my living room having a chat with me. I've never seen the biopic, and didn't know much about the man, but - WOW! - quite the life he led! He tells his story with respect and fondness, and with a healthy dose of self-reflection. His "can-do" attitude and his refusal to be pitied or to wallow in bitterness are inspiring. Highly recommended. This was kind of interesting, albeit out of my usual reading realm. 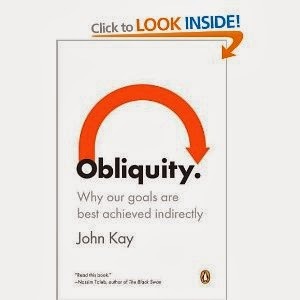 I agree with the thesis, but question some of the examples Kay uses to illustrate his point. I think I'm the wrong reader for this book. I bought it quite randomly (sale table!) and was piqued by the general idea. However, it really focuses on babies and how they learn to think/believe and how the brain develops. I'm not overly interested in paediatric brain development. 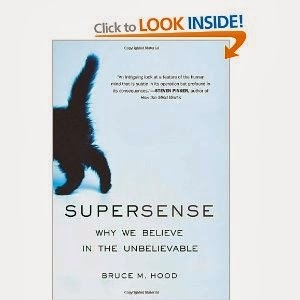 Nonetheless, some of the tests, experiments and research he discusses are rather interesting. Cool! My Work Has Been Quoted!